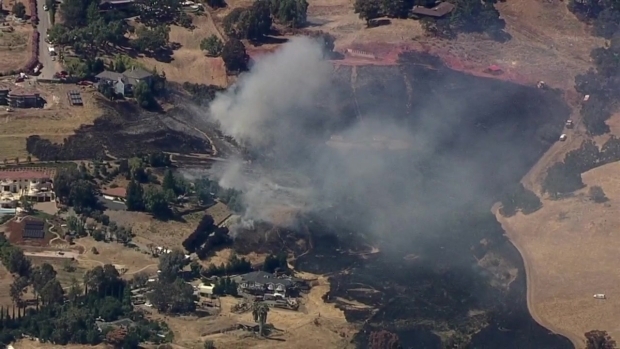 Cal Fire and San Jose Fire Department crews responded to a brush fire in South San Jose. Robert Handa reports. 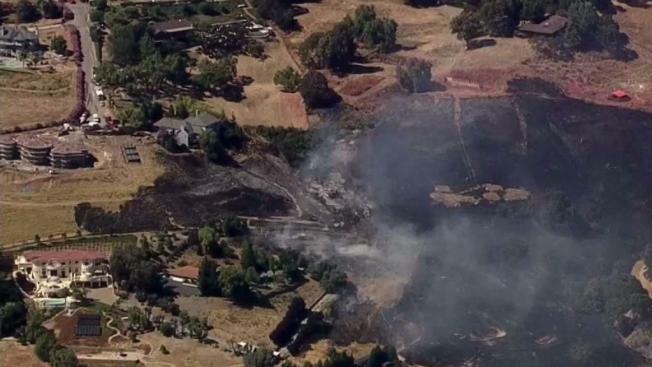 Cal Fire and San Jose Fire Department crews on Wednesday contained a brush fire that burned just over 12 acres in South San Jose. The fire was reported on the 2700 block of Lost Ranch Road. Firefighters are expected to remain on scene overnight and a cause is under investigation.